Ilana Wechsler is the founder and director of Green Arrow Digital, a boutique digital agency, specialising in Pay Per Click (PPC) marketing. Ilana, a former Data Analyst, turned PPC expert has worked at many of the global financial institutions but switched careers many years ago when she finally gave in to her passion for PPC, IT and entrepreneurship. She is truly passionate about working closely with her clients and helping them achieve their business goals by helping them grow their businesses online. 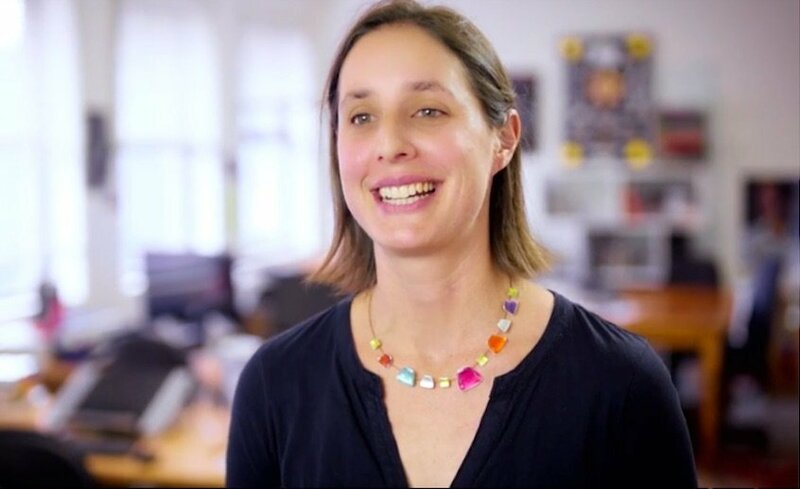 Ilana currently lives in Sydney, Australia with her husband and 3 children.